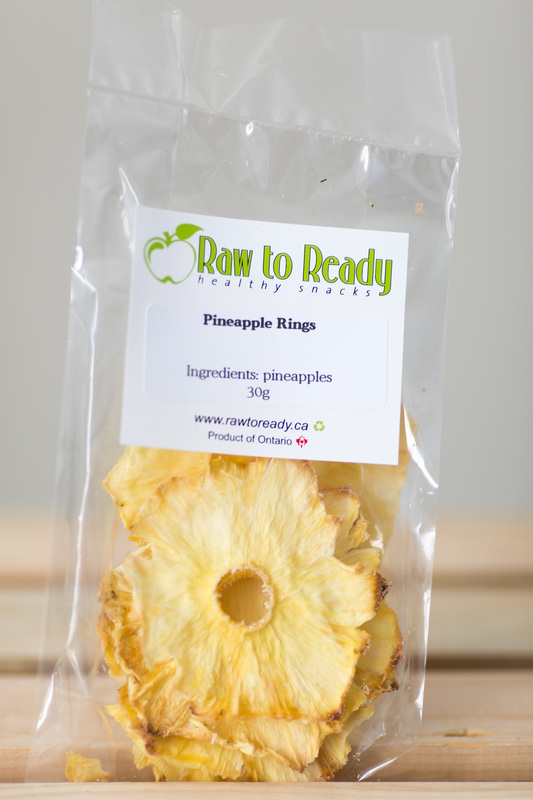 "A happier life, through healthier snacks"
Raw to Ready healthy snacks are naturally full of flavor and gently dehydrated to a crisp perfection. Our artisan products are gluten free, nut free and vegan friendly. 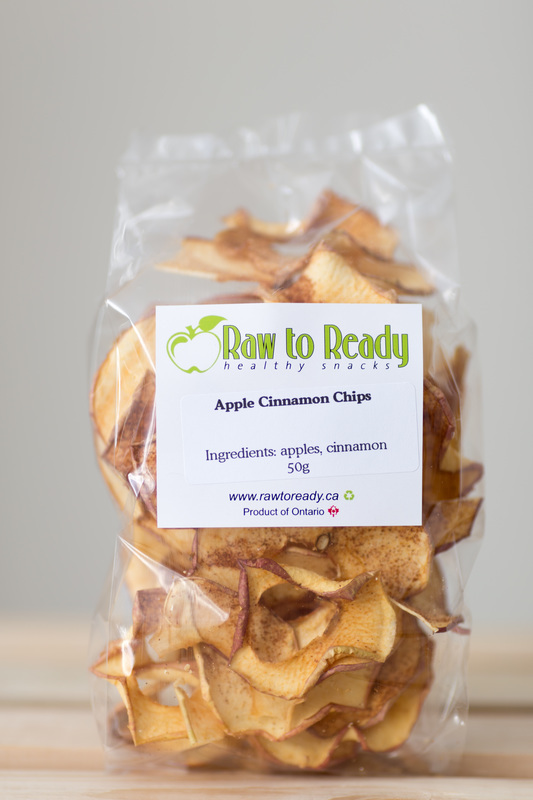 In addition, they are completely natural, made with fresh produce and contain no added sugars or preservatives and last for months without refrigeration. 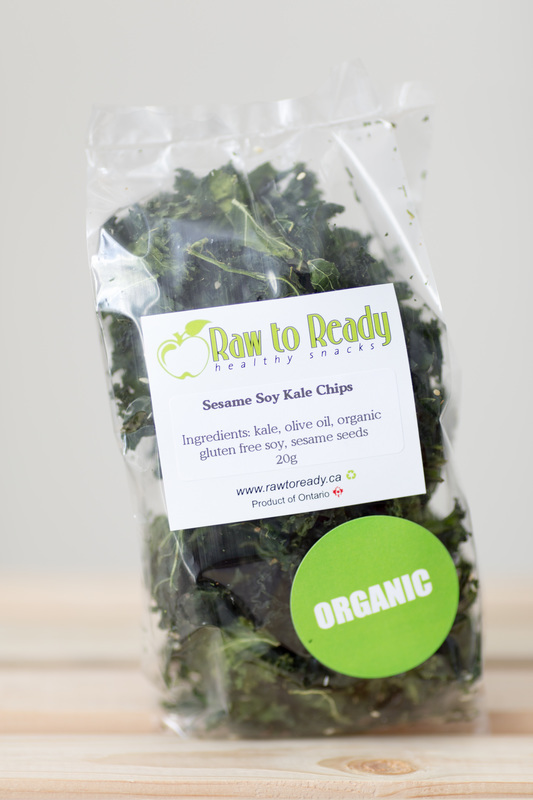 Raw to Ready is a healthy alternative and will keep you coming back for more. will most definitely benefit from all your yummy treats!​"